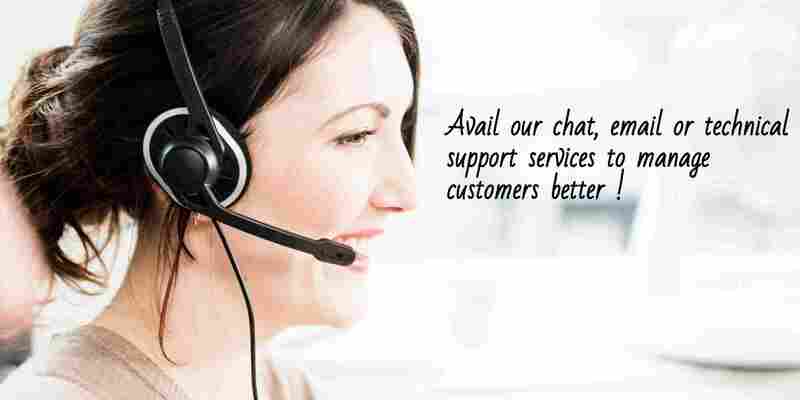 The outlandish era of customer service is generally not confined within the boundaries of providing the best customer support. The industrial domain has reached quite a centric regulation to improve and enrich customer experience that partially determines customer values. 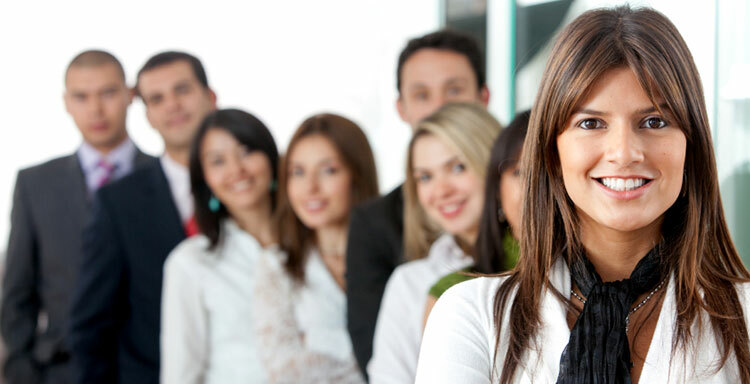 Moreover, the new generation also known as the Millennials are mostly interfaced with fresh technological advancement that generates personalised and customised amenities from call centre services providers in order to generate the most qualified leads for various businesses. 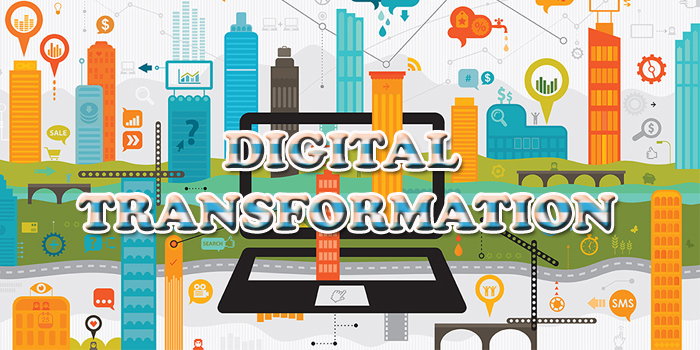 In such dilemmatic situations, it becomes difficult to manage the nitty-gritty functionality of a particular organisation especially when the concern is mostly focused on B2C lead generation. 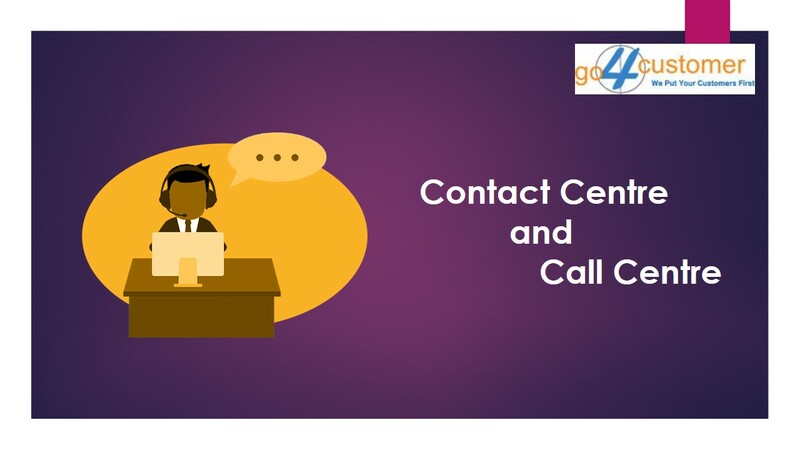 This is the reason why most call centres India combine and implement with customer-centric tactics such as persuasive call centre scripts to snare potential customer in the long run. 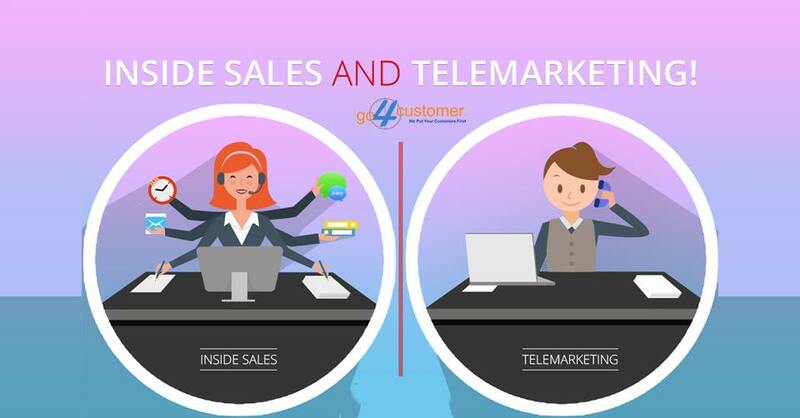 Since we are discussing here about the importance of business-customer relationship, we can say that managing and performing the most outrageous marketing campaigns are predominantly the sphere of telemarketing. 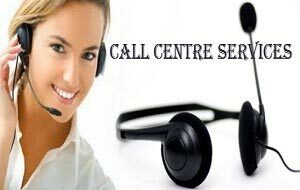 Most of the outbound call centres are accountable of generating proficient call centre services to prove their customer support efficiency. 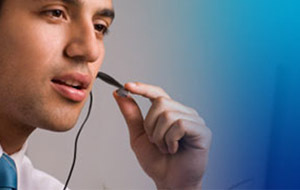 Call centres performing and providing call centre amenities are therefore, employed with the best-trained marketing professionals to cultivate committed customers as well as nurture the existing customers. 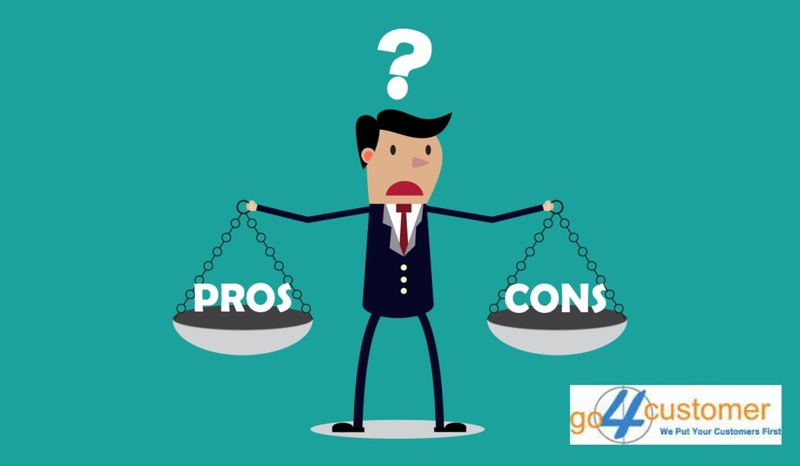 Competent usage of telemarketing services/ campaigns must, therefore, implement the idea of practicing standard sales scripts in order to compile legal requirements and beneficial facilities of the business. 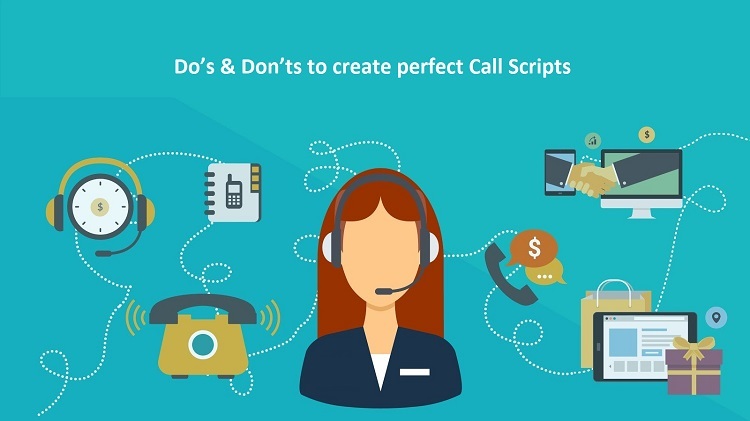 While crafting the telemarketing sales scripts managers must keep a keen eye on determining and practicing effective call centre scripts to meet business necessities and consumer anticipations. 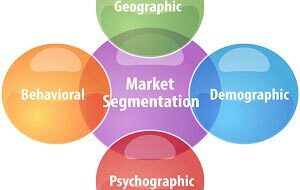 Apart from all these requirements, telemarketing scripts must also certify compulsive experiences for deviating gamut of customers. 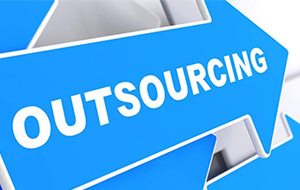 Hence, the chronological method to ensure perfectly aligned call centre services is to follow effective outbound call centre scripts. 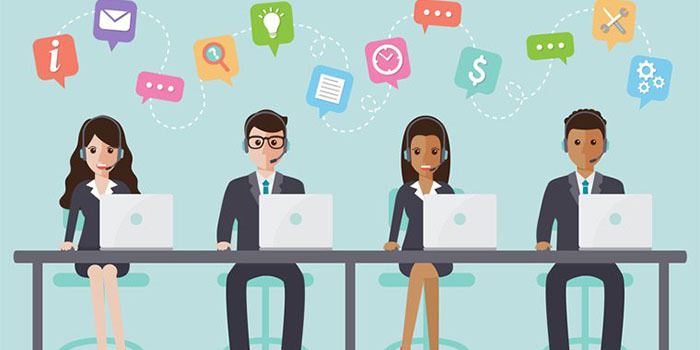 In this blog, we have reflected four dexterous ways in which outbound call centres can practice the most productive sales scripts that can adroitly help a business meet customer expectation, especially for the millennials generation. 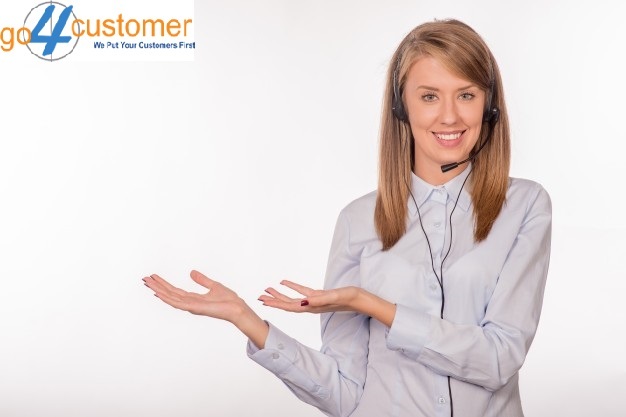 It is a universal truth that every call centre representatives must practice the habit of greeting each and every customer respectfully. 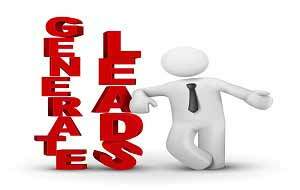 This is regarded to be the first and foremost manner that must be taught to every recruited agent appointed for B2C lead generation service within the industry. There are certain ways that must be developed to serve a customer and thus trainer appointed to do so must ensure that the representative learns each and every manner to appreciate customer manifestation and does not greet them in a casual way, as such behaviors might bother them. Greeting your customer in the most professional way at the first attempt of your interaction will endow an influential impact on the customer. This is why outbound contact centre must be very precise with their introductory part. 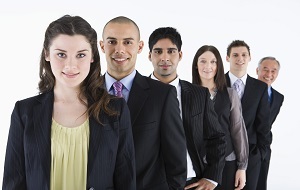 One probable way enlisted on unprofessional practice is when representatives rush through their introductory part. 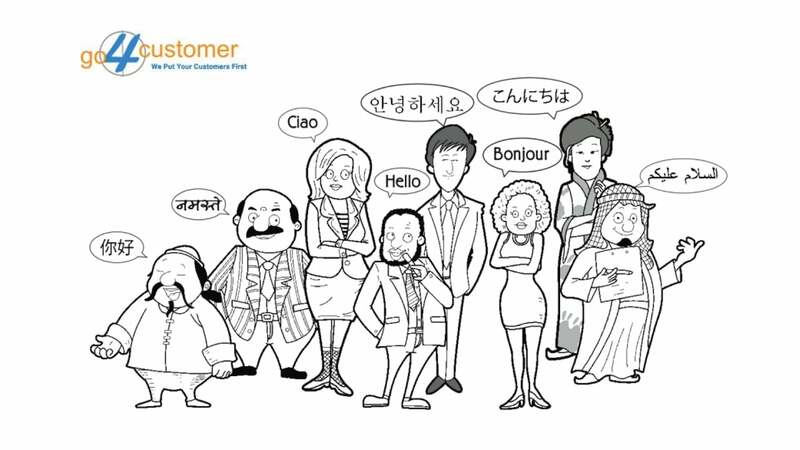 A clear and crisp way of introducing yourself and the company will definitely leave a mark on the customer. Even if he/she do not want your commodity or service at present, it is likely possible that they will remember your brand when they need your assistance. 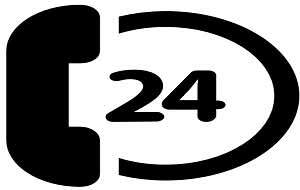 Most call centre service providers fail to acknowledge the significance of requesting the customer at the right time. This is such a crucial element for myriad outbound call centres that is usually failed and left unattempted. 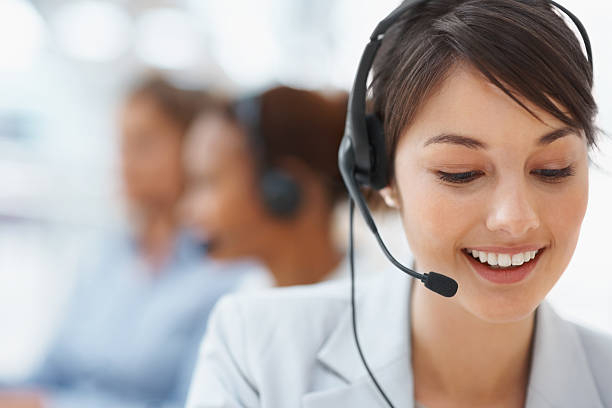 When agents are trained to appeal customers at the right time they tend to gain the proficiency of cold-calling and save time that is usually used to convince customers who are often busy or neglect the service. Moreover, chattering hogwash is a sign of unprofessional and unethical working etiquettes of the agents. 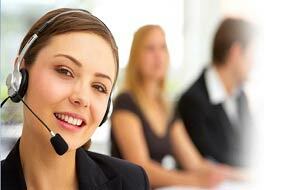 Therefore, telemarketing agents must be commenced on practicing effectual arrangement of call centre scripts to engage customers in an appropriate way. A blur goodbye is never appreciated; if your first impression is important then your last goodbye weights your prominence too. 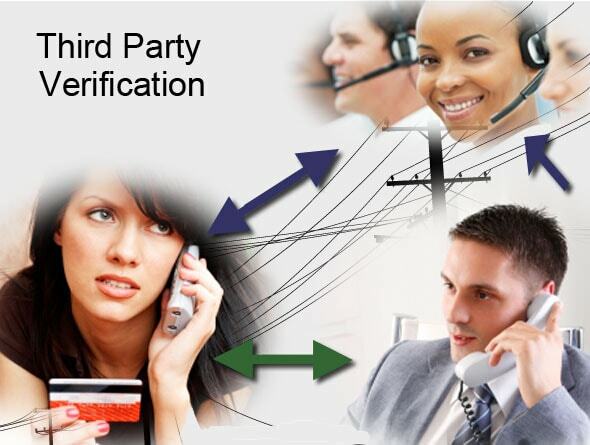 Wait for your customer to hang up on you! 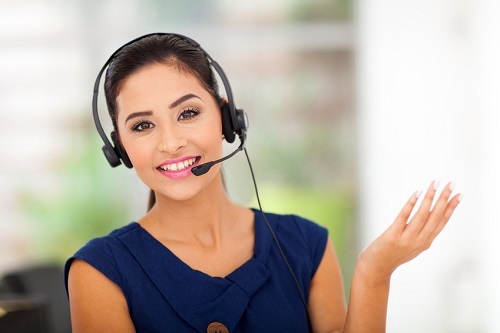 Professional call centre agents must end their interaction in a professional way with phrase like, “Thank you, Sir/Madam for giving us the time to speak with you…have a nice day” etc. there are several ways to improve your final lines. 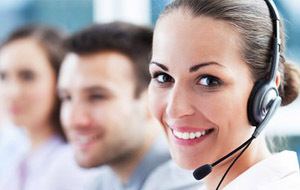 Any call centre service provider must work on these following factors instead of working on the strict and methodical way of interacting with customers. Although the scripts must be let loose for the agents because focusing on pitching a brand only loses the integrity and importance of the brand. 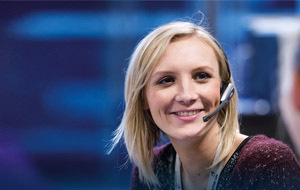 instead of following all the rules and regulation call centres must practice the effective technique of crisp and clear introduction and meliorate their finishing lines to sound professional and gain significant attention from each and every customer.